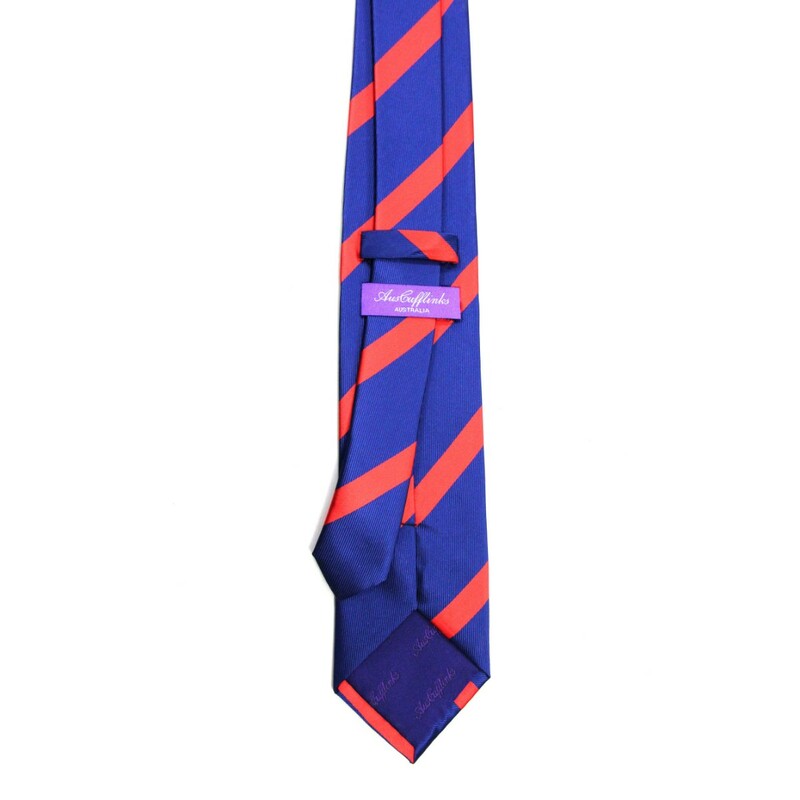 Add a little bit of bold colour to your every day suit with the Navy Red Stripe tie. 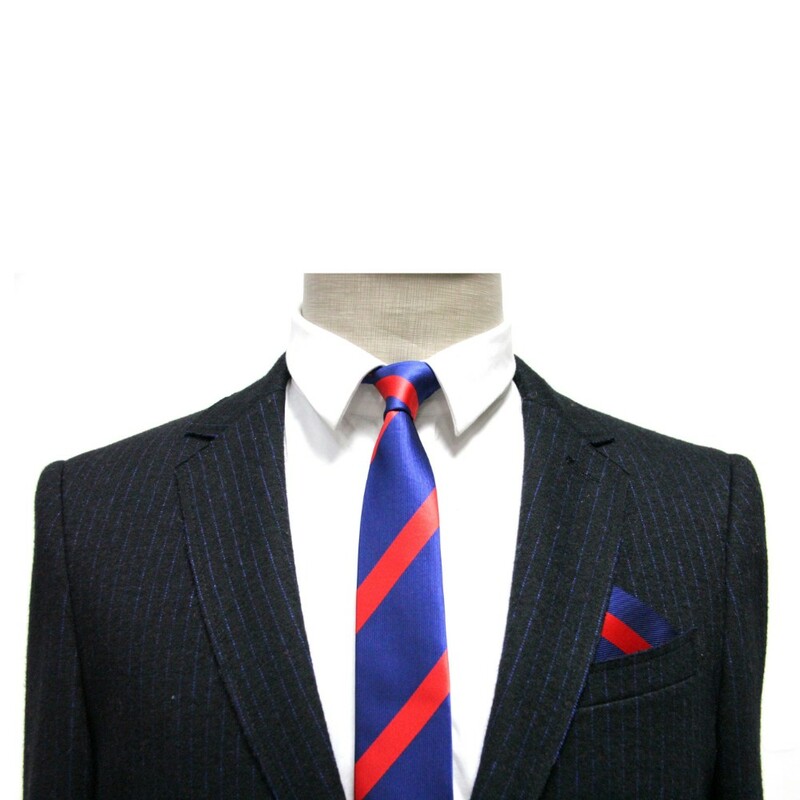 You’ll be bringing a touch of passionate red to mesh effortlessly with a classic navy blue for a traditional look that never falls out of fashion trends. 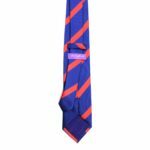 A nice formal accessory, these neckties make excellent wedding ties that will look amazing both during the ceremony and at the more casual reception. It is for this reason that they also make for great groomsmen ties. 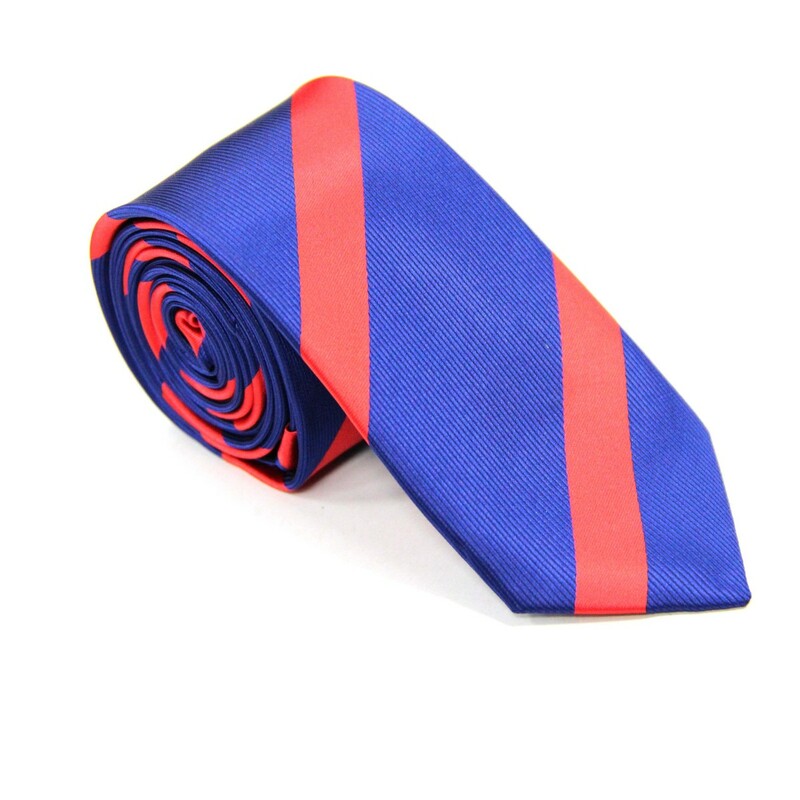 Order your own and see why this is one of the best ties Australia shops have to offer.